Lime Hollow is a 501 (c)(3) non-profit organization funded through private donations, camp programs and memberships. Your tax deductible donation makes a huge impact on nature and people in our community. The success of Lime Hollow Nature Center depends upon the generous support from individuals like you. Gifts may be made in memory of or in honor of a loved ones. These donations can be left unrestricted or designated to a specific cause. Unrestricted gifts offer us the flexibility to direct funds where they are needed most and will have the biggest impact. Donate online below or by check. 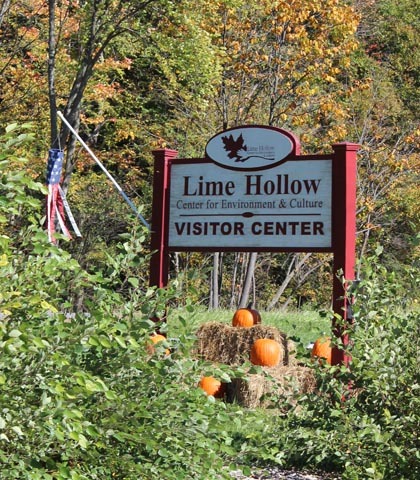 Checks can be made out to Lime Hollow and addressed to Lime Hollow Nature Center, 338 McLean Road, Cortland, NY 13045.